Firstly, before buying a concrete mixer, you must make it clear that what is concrete mixer. Here is some information about concrete mixer. Concrete mixer is a device that mixes homogeneously cement, water, gravel or sand to form concrete. There are a lot of choice on the market so you can find one that adapts better for your usage, this provide a less hard task then mixing it by hand. The concrete mixers are largely used on civil construction, mostly to build houses, dams, bridges and infinity of others tasks. It has also other uses like mixing rations or manure, but on these cases it calls only mixer. Just make sure that what your purpose is for buying the concrete mixers. 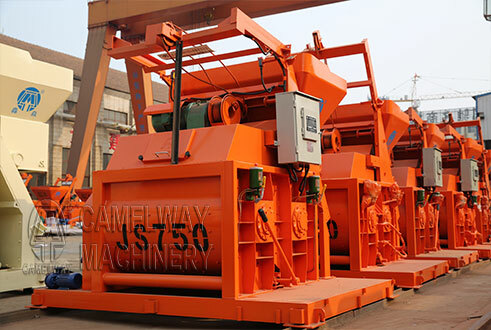 Secondly, manufacturers normally measure the capacity of the mixer in liters that corresponds to the drum capacity. 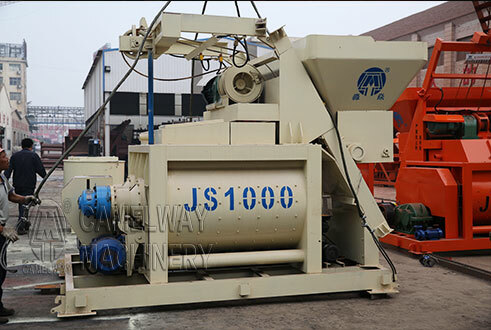 The best you can get is a concrete mixer that provides you homogeneity and does it quickly. The homogeneity is determined by the type of mixer, the order of introduction into the mixer, and duration and power of mixing. Thirdly, efficiency is the best way to achieve success on your daily work, don’t buy one just because it is the best price you can find in market, always give preference to relation quality/price, you can save 10 bucks today and lose 1000dollars tomorrow, you have to measure the pros and cons of acquiring it, facing the idea that only a quality mixer will perform such task well, they are also more resistant to daily work, they need less repairing, and they are normally easy to repair, look also carefully the energy necessary to produce concrete, this could reveal a high bill at the end of the month. Finally, for homeowners, for tasks like repairing, a concrete mixer machine between 140 liters and 300 liters should be the adequate, but for industrial projects you need a large amount of concrete, please consider buying a concrete mixer between 350 liters and 1000 liters, which always depends on the project.